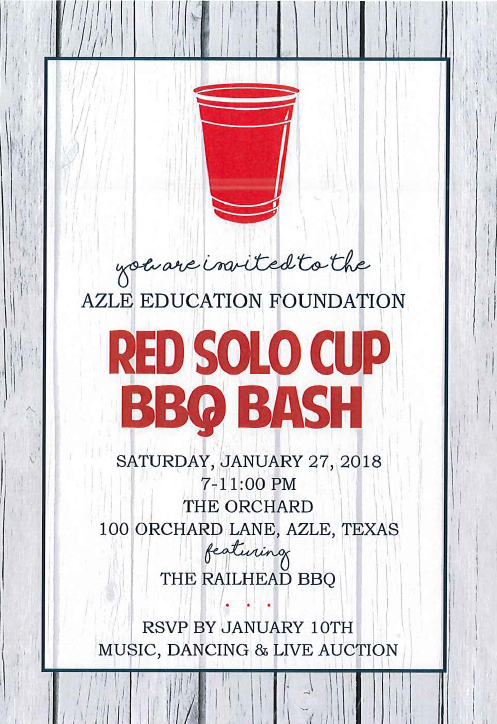 send us an email with "Red Solo Cup" in the subject line & number of seats to reserve with your donation! 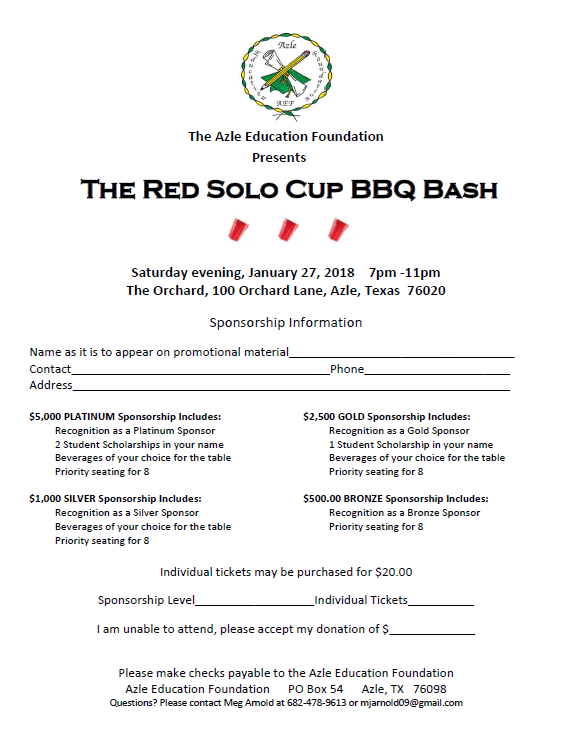 We are a non-profit 501(c) organization, so all tickets and sponsorships are tax-deductible! !